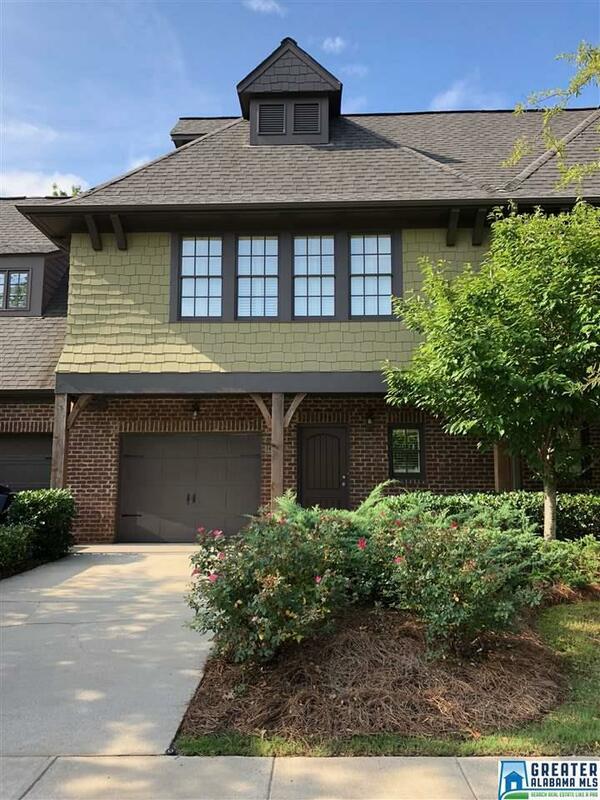 Beautifully maintained one owner townhome in desirable Inverness Cove community. This great property features a spacious, open floor plan with hardwoods on the main and plantation shutters throughout; large kitchen features granite countertops, island with breakfast bar, under counter lighting, and walk-in pantry. Off the kitchen is living room with gas fireplace and separate dining area. Powder room and one-car, front entry garage complete main level. Upstairs you will find three nice sized bedrooms including a large master bedroom suite with separate his and her walk-in closets. Master bath features garden tub with separate shower and dual sinks. Laundry room and loft area, perfect for an office or reading nook, completes second level. The beautiful landscaping, neighborhood pool and BBQ area overlooking scenic Lake Heather are all maintained by the homeowner&apos;s association. Simplified living at its best! Driving Directions: Hwy 280 East, Turn Right On Inverness Parkway (Across From Wendy&apos;s), Go About 1.5 Miles, Turn Left Onto Inverness Cove Drive Or Valleydale Road To Inverness Pkwy, Travel 1.2 Miles Turn Right Onto Inverness Cove Drive. Home Will Be On Your Right.